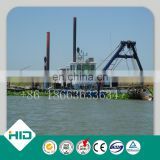 HID cutter suction dredger is mainly used to fulfill digging, dredging and filling operations at water areas such as coastal, potamic, reservoir, canal, etc. 1. Highly efficient fuel consumption helps save on operating cost. 2. 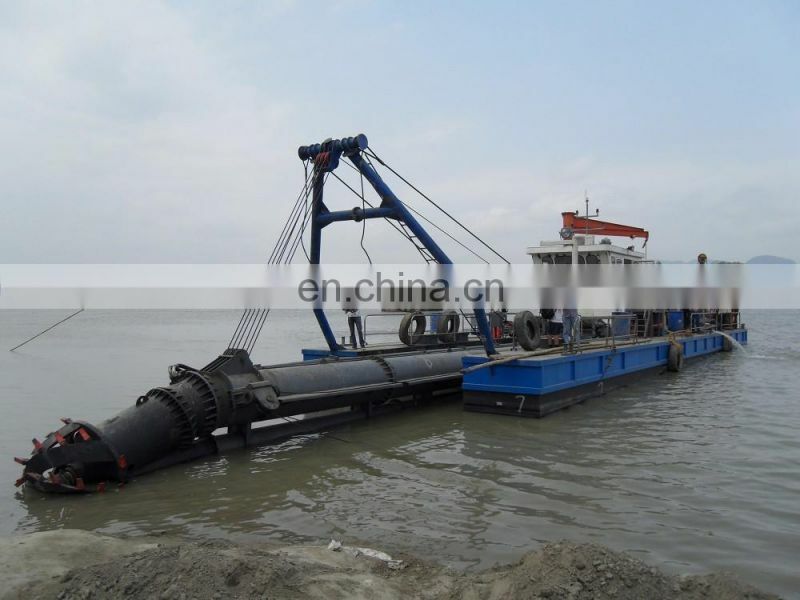 The cutter suction dredger is equipped with highly efficient cutter and wheel drive system. 3. Fresh water cooling system. 4. 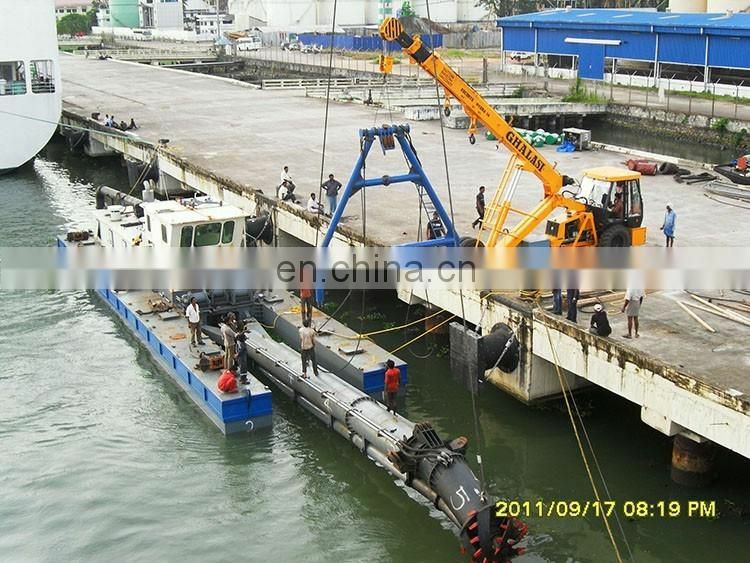 The hull is composed of two side pontoons connected by small coupling pontoons. 5. 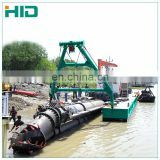 The dredging equipment is completely assembled and fully tested before delivery. 6. 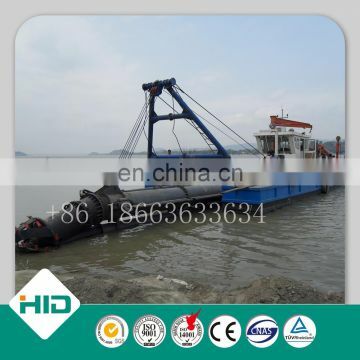 Simple structure makes equipment assembly fast, and the cutter suction dredger can be used afloat or onshore. 7. Ready for operation as soon as it arrives the work site. 8. Standard design allows short delivery time. 9. 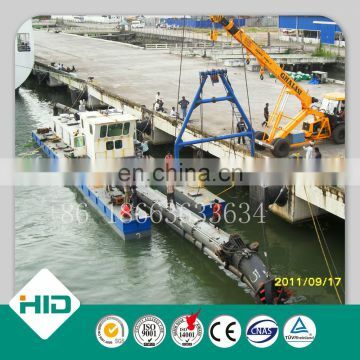 Standard dredger spare parts are available from stock. 10. 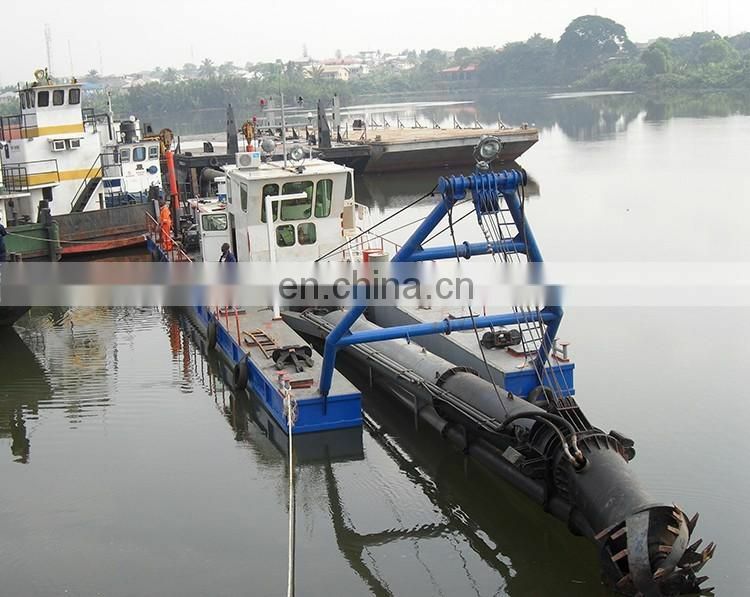 The cutter suction dredger is ideal for use in coastal water area. 11. 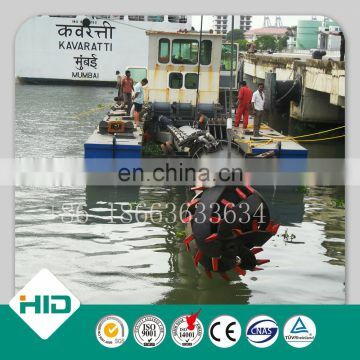 We can design cutter suction dredging equipment according to customers' need. 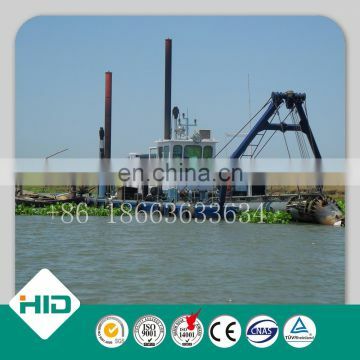 We are an experienced Chinese manufacturer and supplier of HID cutter suction dredger. 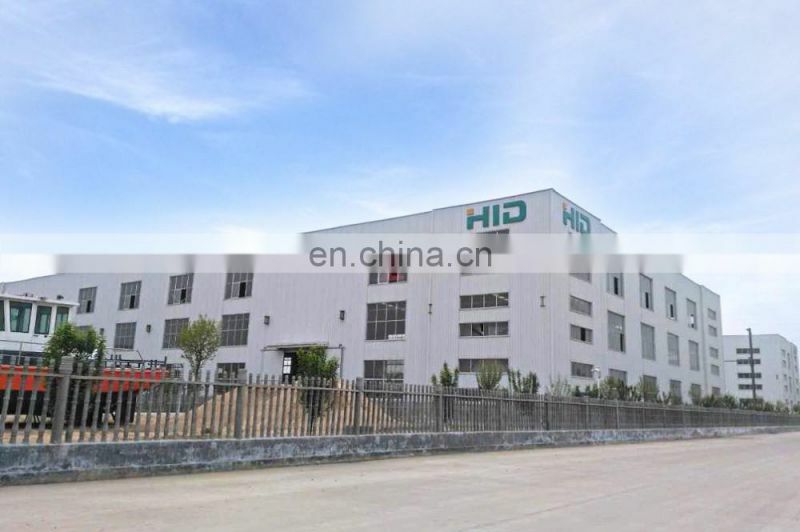 HID products also include dredging machinery, sand dredger, dry ore magnetic separator, gold panning ship, packing machinery, filling machinery, concrete mixing plant, etc. 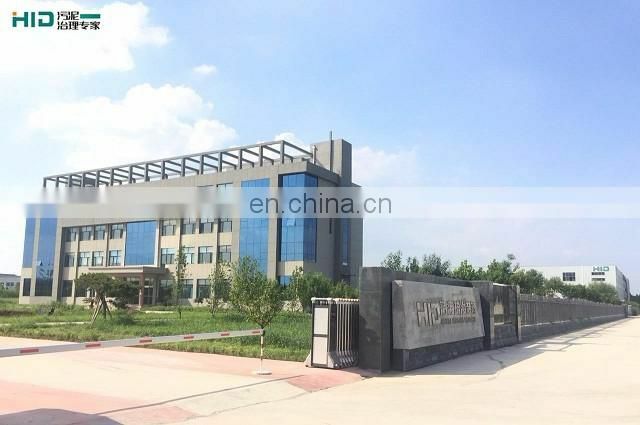 Our company is located in Qingzhou, which has convenient transport and picturesque scenery. 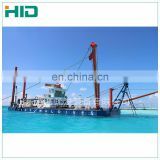 Our cutter suction dredger are exported to Russia, Iran, Iraq, North Korea, Vietnam, Malaysia, Singapore, the Philippines, Thailand, India, Namibia, Nigeria, Bangladesh, Libya etc. 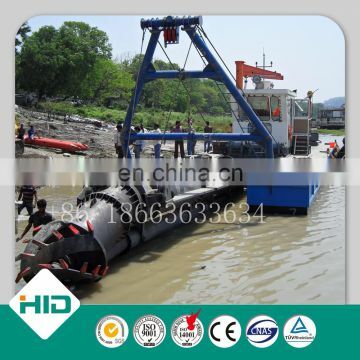 If you have any cutter suction dredger needs, please don't hesitate to contact us. 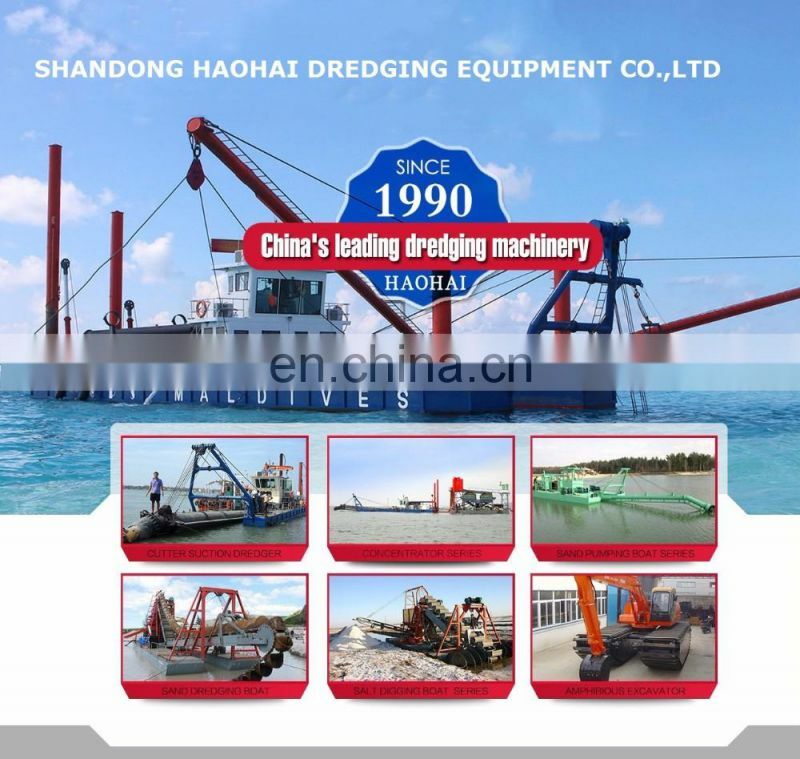 We can provide you dredging equipment with high quality and competitive prices.